During the month of October, the price of property in the Ile-de-France (greater Paris region) continued to drop. 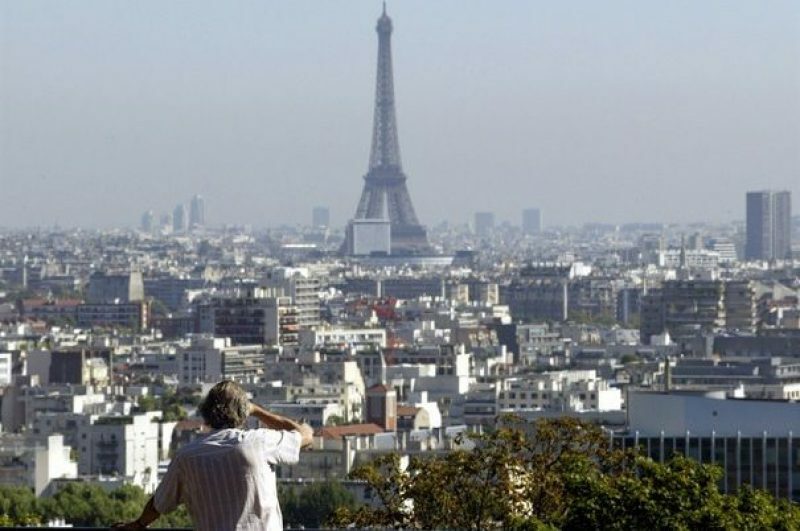 According to Meilleursagents.com, property prices in the capital fell ever-so-slightly by between 0.7% and 0.2% in Central Paris and by 1.1% within the Greater Paris region. This is in keeping with a pattern of gradual fall-back in values that experts had been signalling for some time and which has been a feature for much of 2013. The Parisian property market had undergone some post-crisis heating due to an influx of money into what was seen by the international and French market as something of a “safe bet”. The property watchdog website – similar in make-up and intent to Ireland’s Daft.ie – says that many properties are currently overpriced, with the better located properties holding their own values and sometimes increasing in value. The larger apartments and homes (i.e. those with three rooms or more) seem to be faring worse, with a 1% fall in values; this following a 2% drop in September, which was preceded by a 5% price fall in July. Smaller properties seem to be regarded more as bijoux by the market, with only a very feeble contraction of the order of 0.4% in October and 0.1% in September. It seems that the farther one strays from the city centre and its transport facilities and the larger the property, the less the demand.